The End Is Only The Beginning ~ Welcome Back, G.O! And with a huge sigh and jubilant smile I can finally say . . . G.O has successfully completed his military service!! This end however signifies a greater beginning. In less than one week’s time we will get what many of us have longed for since he enlisted (and perhaps even before that): a new song!! Yes, back on 10 February, when he chatted with his fans in MBLAQ’s Daum Cafe, G.O said a new digital single will be released on 23 February (a duet). He also said he has a schedule set for the four days following that release, one of which we already know about: his Fan Meeting on 24 February. The days that follow are mysteries that will be revealed at that fan meeting. But he did mention that more new music will be coming in March-April. The excitement is almost too much to contain! Are you ready? Because I know that I am. I have been ready since 18 February 2016!! 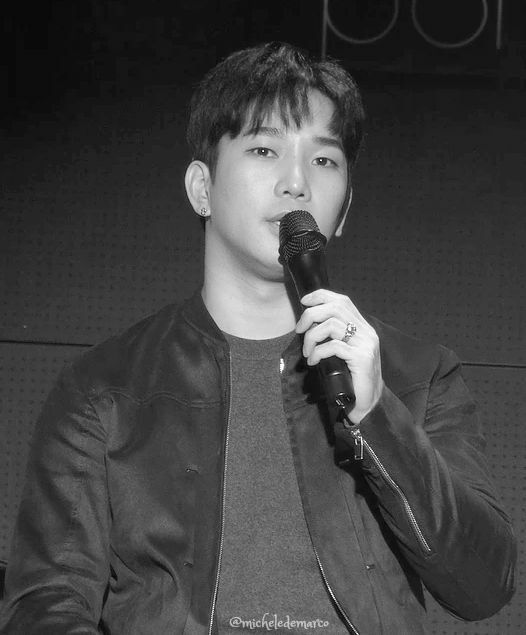 Categories: MBLAQ Musings, The Fangirl Adventure Log, The G.O Files | Tags: G.O, G.O Fan Meeting 2018, G.O images, G.O Military Discharge, G.O New Music, 정병희, 지오, Jung Byung Hee images, Jung G.O, Jung G.O New Music, MBLAQ G.O, MBLAQ G.O images | Permalink. Happy New Year!! 새해 복 많이 받으세요!! And, Happy Last Day of G.O’s Military Service!!! We made it. We really truly made it! True, G.O did make it bearable by staying in touch throughout the two long years he has been away, but I remember how forlorn we all were that first day ~ it seems like an eternity ago yet here we are at the 730th day. It is a holiday so I am wondering if G.O is actually off of work on his last day of service. 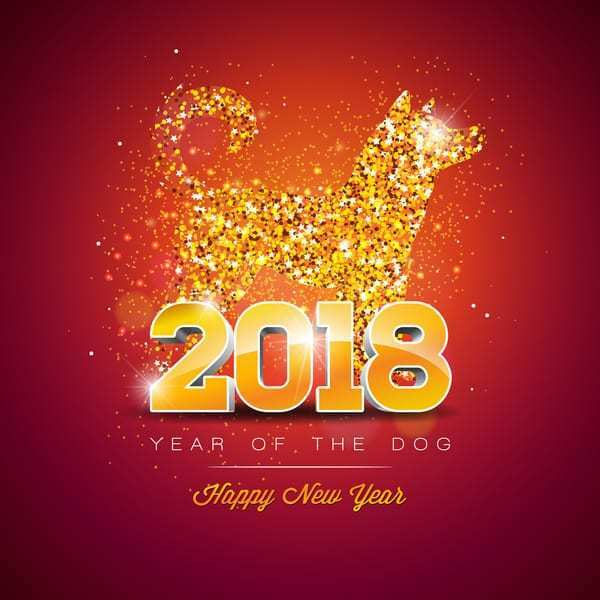 The Lunar New Year is a high holiday across Asia and this year of the Dog celebration actually began yesterday in South Korea. 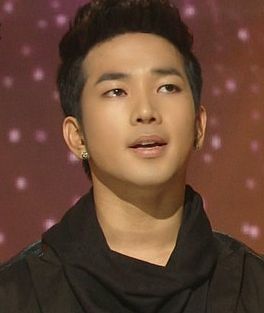 So, has G.O officially completed his service and is already discharged, or will he actually be discharged tomorrow? It’s a mystery! But in keeping with my schedule here on the Countdown, it is a Fan-Camming Friday and I plan to end with another dose of nostalgia. This time coming from a moment close to my own heart, Seopyeonje. 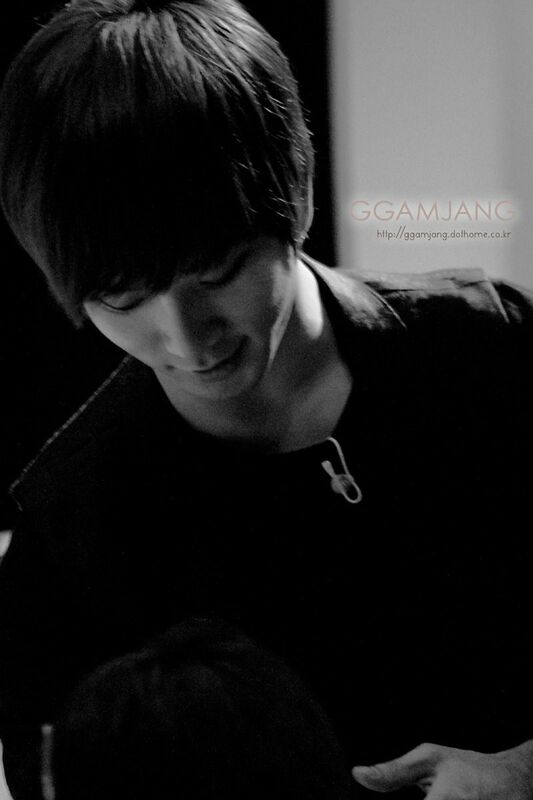 I am probably most G.O nostalgic when it comes to Seopyeonje because that is where I saw and met him for the first time. I usher out Fan-Camming Fridays and, thus, this series altogether with a revisit to the 3 March 2014 Seopyeonje showcase. Categories: G.O Military Discharge, MBLAQ Musings, The G.O Files | Tags: Countdown To Discharge, G.O, G.O images, G.O Live On Stage, G.O's Military Service, 서편제, 정병희, 지오, Jung Byung Hee, Jung Byung Hee images, Korean Musical Theater, MBLAQ G.O, MBLAQ G.O images, MBLAQ G.O Live on Stage, Musical Actor G.O, Seopyeonje, The Musical Seopyeonje | Permalink. Categories: G.O Military Discharge, MBLAQ Musings, The G.O Files | Tags: Eric Benét The Last Time, G.O Cover Songs, G.O images, G.O in concert, 정병희, 지오, Jung Byung Hee, Jung Byung Hee images, MBLAQ G.O, MBLAQ G.O Cover Songs, MBLAQ G.O images, Star Interview, The Star Interview-MBLAQ G.O | Permalink. More nostalgia today because G.O’s variety show bank is filled with hours and pictures of memories. And you know how much I enjoy traveling back to them and sharing them here. It is a Wednesday, Day 728 of this countdown and there are three days remaining in G.O’s service. It is also the day of love, Valentine’s Day. 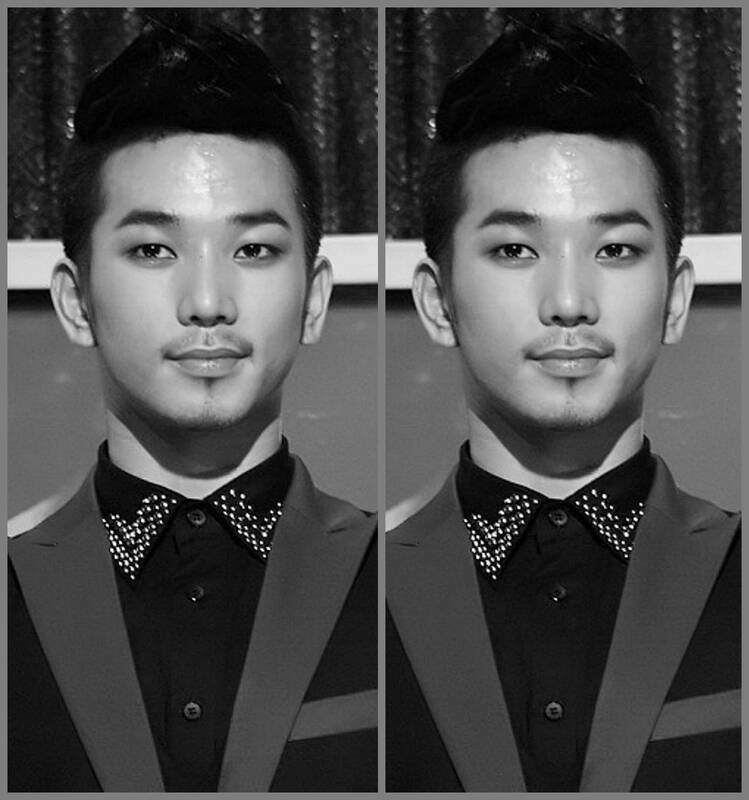 However, I love on G.O every day so every day is like Valentine’s Day to me.^^ Anyway, my rule book for this V Day is calling for some cute and adorable G.O to help perk up the mid-week and maybe even make you all hearts-in-eyes swoony. Let’s go back to a November 2010 recording of SBS’s long-running and very popular variety show, Star King. Categories: G.O Military Discharge, MBLAQ Musings, The G.O Files | Tags: G.O Nostalgia, G.O on Star King, G.O on Variety, G.O's Military Service, 정병희, 지오, Jung Byung Hee, Jung Byung Hee images, Korean entertainment, Korean Variety, MBLAQ G.O, MBLAQ G.O images, MBLAQ G.O Nostalgia, MBLAQ G.O on Star King, MBLAQ G.O on Variety, SBS Star King, Star King | Permalink. 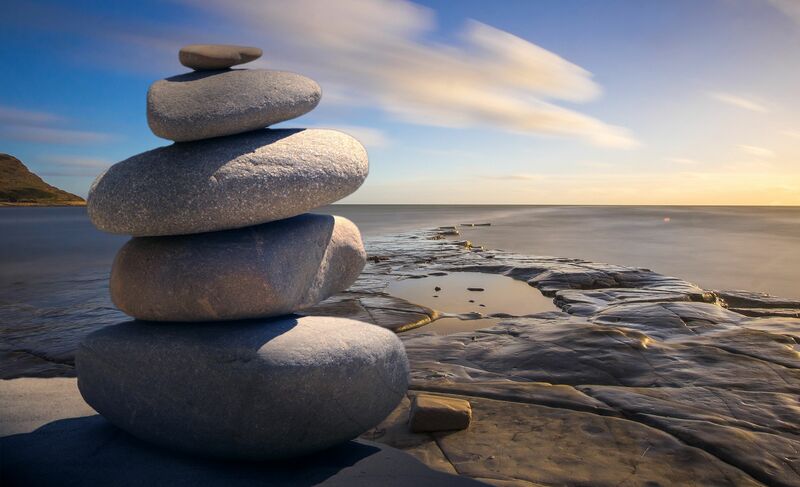 We often put our favorite artists and idols on pedestals far above others and at times, even above ourselves. I know I am guilty of it where G.O is concerned and when I find myself doing it, I pause and remind myself that he is an ordinary man whose life has had some extraordinary moments. At the end of the day however, G.O is human just like you and I. It is very endearing to me when he reminds us of that by way of updating his SNS in the wee hours of the morning with a picture or pictures of the past. It is endearing because he really is not so high on that pedestal to have forgotten his journey and at times seems rather nostalgic over it. Maybe that is what happened on 9 February when he updated his Instagram account with the above. The bulk of this countdown series has been an exercise in nostalgia even when my own history with this amazing artist of man is only in its fourth year. There are four days remaining in his service and in keeping with the trend, I have decided that I will see this series end with equal nostalgia. 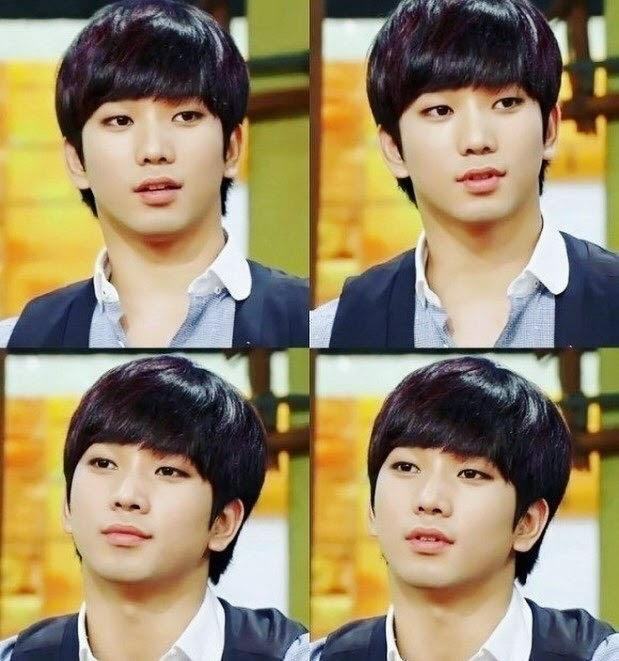 Categories: G.O Military Discharge, MBLAQ Musings, The G.O Files | Tags: G.O images, G.O Instagram, G.O Nostalgia, 정병희, 지오, Jung Byung Hee, Jung Byung Hee images, MBLAQ G.O, MBLAQ G.O images, MBLAQ G.O Instagram, MBLAQ G.O Nostalgia | Permalink.